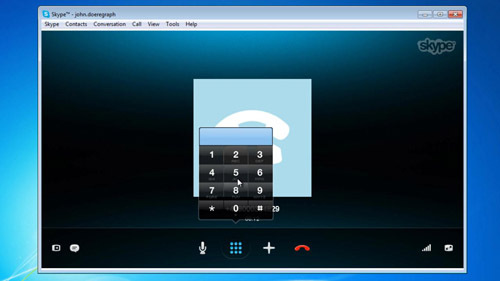 Making a Skype call and entering an extension is very similar to making the call from a landline. This tutorial will show you how to dial skype with extension. Open Skype and make sure that you are logged into your account. 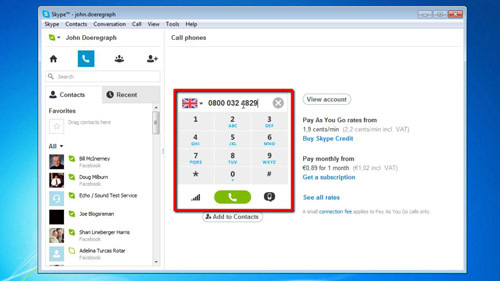 As you are dialing a normal phone number you need to click on the “Call phones” button at the top of the Skype window. In the box on the right enter the number that you want to call that has an extension and click the green call button. The call will place and in the call information window on the right you will see a small icon that looks like a dial pad. Click on this and the number keys will appear. You can use these to enter the extension number, just as you would on a regular phone. That is the simple process for learning how to dial skype with extension.